The Leopard seal resides in the cold waters surrounding the Antarctic continent; however they are tough to study by using visual strategies as they spend extended periods of time vocalising under the water throughout the months when the studies are performed. Having only one natural predator the Killer Whale, the Leopard Seal is one of Antarctica's leading predators, the Leopard Seal is the 2nd biggest seal in the Antarctic. 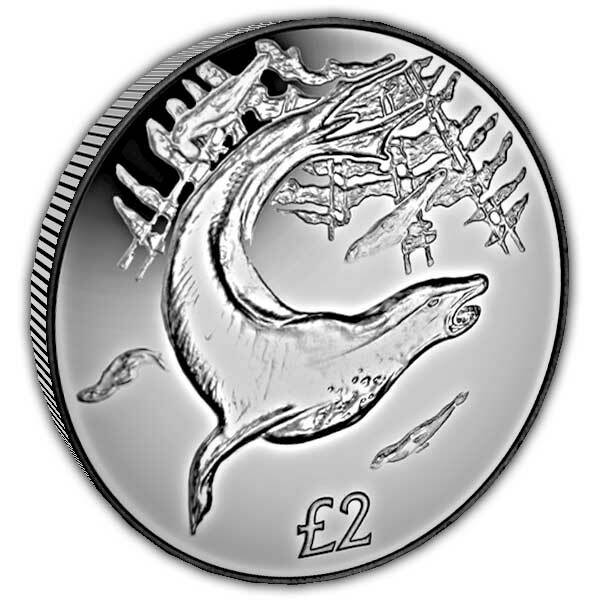 The leopard seals coat is comprised of counter-shades with its dorsal side having silver to dark grey hair that makes up its unique "leopard" colouration. 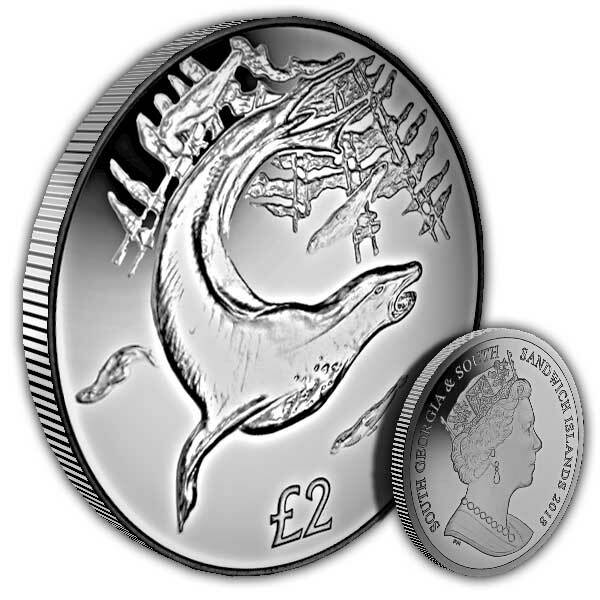 The image on the coin displays a Leopard Seal searching for food amongst a raft of penguins. 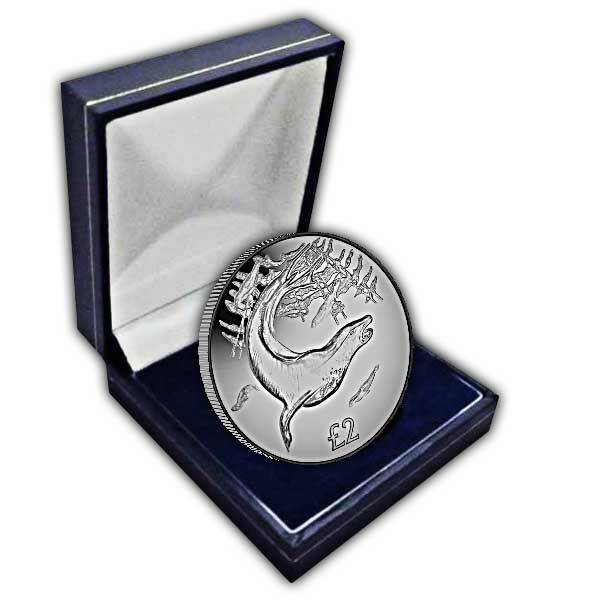 The obverse of the coin includes an exclusive effigy of Her Majesty Queen Elizabeth II produced specifically by Pobjoy Mint.